The internet is an inexhaustible source of information, the heaven of knowledge, and many other similar clichés we hear from our mums, the news and retired old people sipping coffees. The development of cyberspace in recent years is truly staggering, but respectively massive is the growth of certain companies which are active on the Internet. Therefore, if the daily billions of users operate the services of a single company only, i.e. for their searches, how free and uninhibited is the information? A 63% of users go with Google for any of their searches, despite the fact that scandals break out one after the other wanting the US giant to “cook” the results in the interest of those who pay for advertising. Let alone the fact that Google-type multinational companies avoid to pay the attributable huge taxes in the countries where they operate – that is to say, everywhere – and thus gain significant benefits. Beyond the issue of reliability, there are online search engines that score high in more specific areas and will make it easy for you, depending on your requirements and what you are looking for. 1. DuckDuckGo. Ideal for “private” searches. 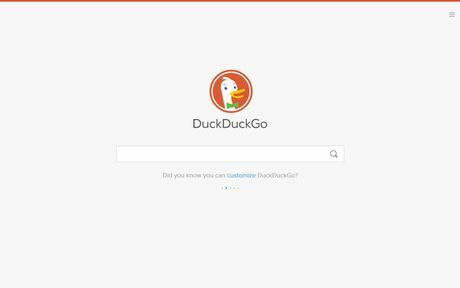 This duck trademarked search engine will be a favorite for those who wish to maintain their anonymity on the world wide web. DuckDuckGo does not collect personal information. It also doesn’t take social media profile, mail or search history information to refine and personalize its results – something that is common practice for Google. 2. WolframAlpha. The student search engine. Sometimes, what matters isn’t the most popular search, but the most valid and reliable. 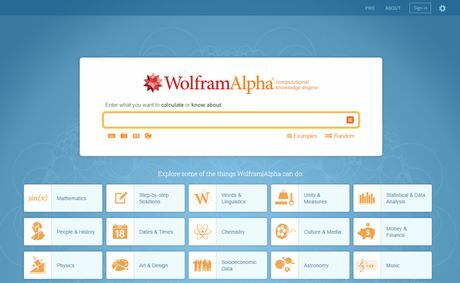 In this field, WolframAlpha promises to help each student by providing data and information on a range of issues, aiming only to specialized sources of information and not general vague online information. This search machine also offers solutions to problems and mathematical equations, from a simple addition to more complex matters and statistical issues. 3. DogPile. The return of a pioneer search engine. 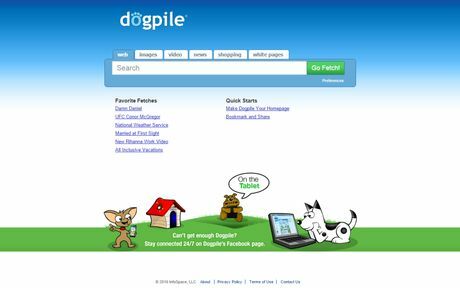 Back in the ‘90s, DogPile was a particulary popular choice for users, even before Google spectacularly appeared. Today, the search engine is trying to do a come back, by also offering interesting options in filters and search preferences. 4. Yippy. To enter the Internet’s depths. As mentioned earlier too, many times what we are looking for is not the most popular result, which may derive from several factors which have nothing to do with either the validity or completeness of the information one seeks. The endless world of Internet and certain (treasure) websites, have outstanding knowledge of the game played and can be “hide” from prying eyes. But that’s not the case for Yippy, the “deep web” search engine, which by combining conventional search engine results gives in-depth results for any issue you wish. 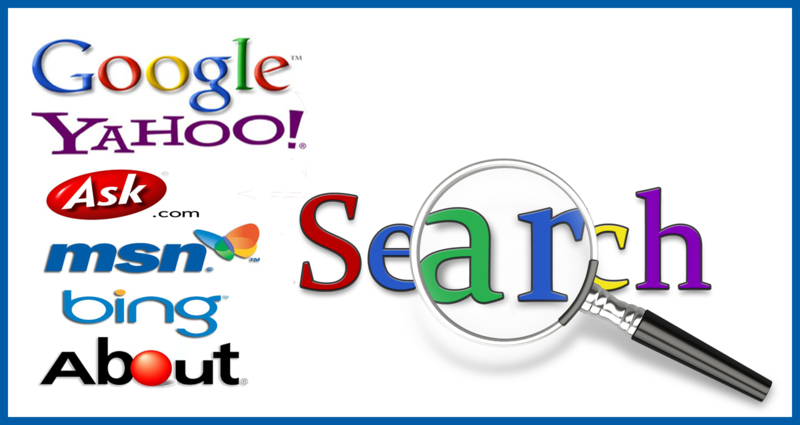 The search engine provides results in the form of “cloud” and is likely to offer websites that otherwise would remain buried and difficult to locate. 5. Bing. For Microsoft fans. In this case, you stop using a giant to go use another one. 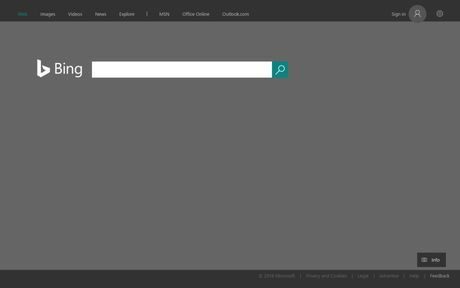 Bing, Microsoft’s attempt to enter the market, currently holds 20% of the traffic of search engines worldwide and if you need a strong, conventional Google-counterpart search engine, Bing can fulfill your requirements extremely well. 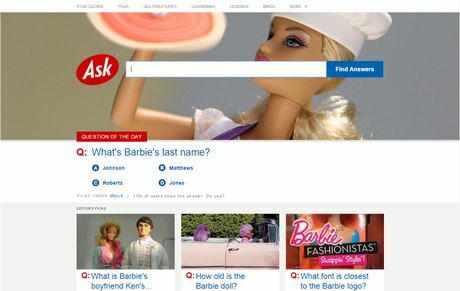 Even though Ask.com is not your classic definition of a search engine, it can help in answering specific and more… random questions. Answers tend to come from other Internet users, who usually provide supporting evidence and referrals. 7. Chacha. Get an expert answer. Working in a similar way as Ask.com does, ChaCha makes your search even more “human”. Independent associates, called “guides”, make sure to answer promptly and free to user’s questions. 8. Yandex. The Russian search engine. 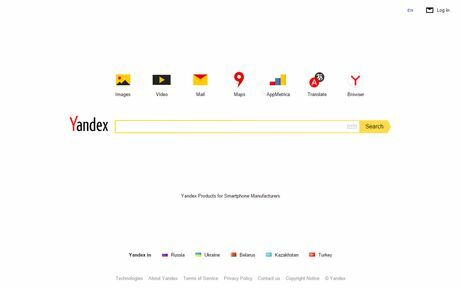 Yandex was created in 1997 and is the Russian equivalent to American Google. It might not be particularly well-known outside of Russia, but it is the #1 choice of Russian users, with more than 150 million searches per day. It offers almost everything Google does and despite its Russian nationality, offers broad choices when searching in other foreign languages. For many people, Yandex is the best alternative to Google, thanks to its rich resources. 9. Ixquick. 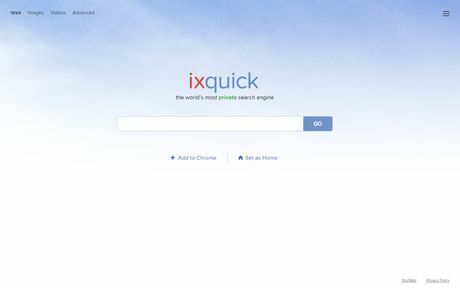 The discreet search engine.